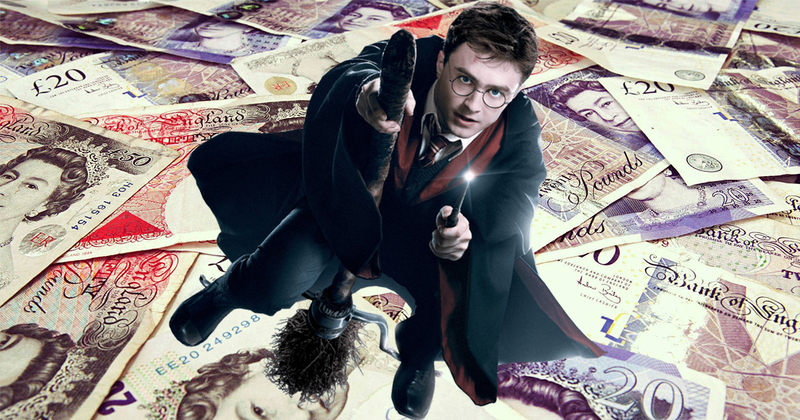 Harry Potter fans out there take note – you could be sitting on an absolute goldmine. Online book marketplace AbeBooks have published a guide to which books are most prized by collectors. Look out for: Print line that reads 10 9 8 7 6 5 4 3 2 1 and the crediting of ‘Joanne Rowling’. 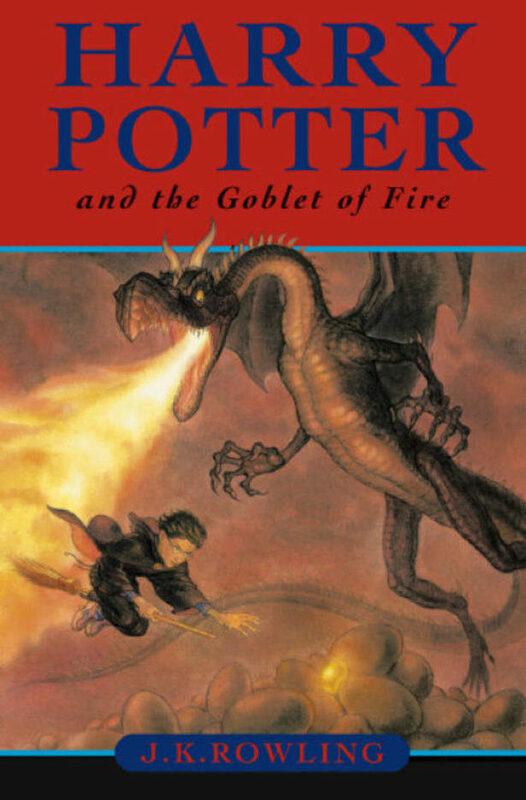 Hardcover first editions of the 1997 book are the ‘Holy Grail’ for Potter collectors. On AbeBooks these have fetched from £28,850 to £39,700. 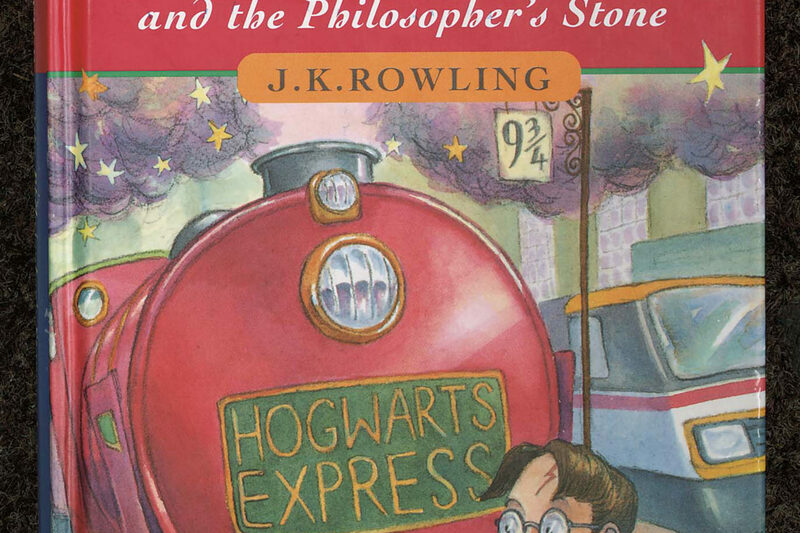 Paperback first editions of The Philosopher’s Stone are also quite scarce and attract four-figure price-tags – sometimes five figures if in excellent condition. Look out for: J.K. Rowling’s signature. 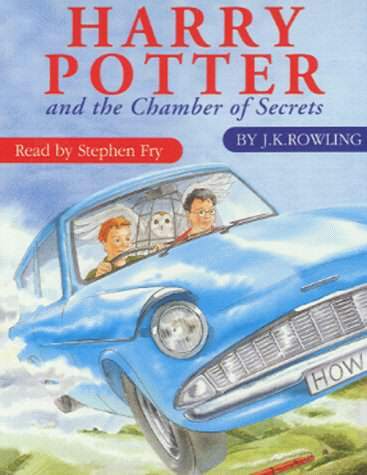 Prices for the 1998 hardcover first edition first printings reach £6,500. In 1998, J.K. Rowling was still a jobbing author rather than a worldwide superstar richer than the Queen, so there are a reasonable number of signed first editions available from her book tour signings. Look out for: Joanne instead of J.K. Rowling, number line 10 9 8 7 6 5 4 3 2 1 and a block of misaligned text on page seven. 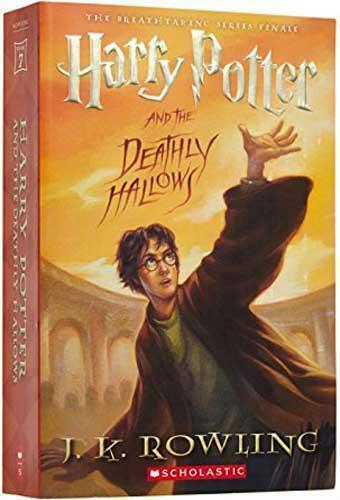 There were a number of errors when the third Harry Potter novel was manufactured that caused production to be halted half-way through. Those fortunate enough to have an edition that has ‘Joanna Rowling’ mistakenly emblazoned on the front cover can hope to sell their editions for up to £8,650. It’s unknown how many copies with the error were actually created, which makes them very valuable. By the time the fourth book was released, J.K. Rowling was signing far fewer copies meaning those with the author’s signature can be worth over £7,200. Look out for the limited editions with original watercolour illustrations by Giles Greenfield (Bloomsbury’s UK edition) and Mary GrandPre (Scholastic’s super rare US edition of only 25 copies). If either illustrator has signed a copy, then prices are again in four-figures. A lot of collectors also look for books accompanied by things like entrance wristbands or golden tickets from events where J.K. Rowling has conducted a signing and these can add an add an extra zero onto purchase prices. Look out for: JK Rowling’s signature. People who were at J.K. Rowling’s midnight launch event in Edinburgh in 2003 will be glad they made the journey as signed copies of The Order of the Phoenix are worth four figures. There are a number of these novels on the AbeBooks website that are listed at prices between £1,010 and £2,300. Illustrator Jason Cockroft also signed books which are now worth around £144. Look out for: Signed copies. 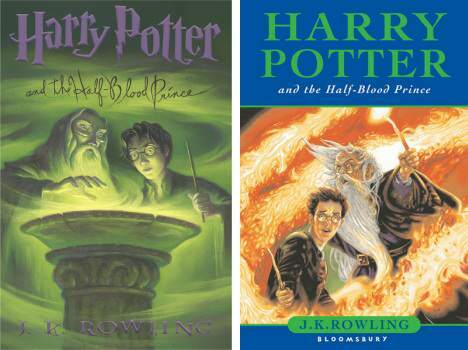 The Half-Blood Prince was published at the height of ‘Pottermania’ where J.K.’s book tours were less common. There are hardly any signed copies of the book but those available go for up to £3,600. Copies signed by illustrator Mary GrandPre are also worth around £180. Look out for: Signed copies from a book launch at London’s Natural History Musuem. Millions of copies of the final Harry Potter novel were released in bulk and so it is difficult to find a novel that’s of considerable value. In 2007, the author held a book launch at London’s Natural History Museum, where she signed around 1,700 copies for competition winners who got exclusive tickets to the event. These rare items have sold from around £720-£4,000. So there you have it. Is anyone sitting on a gold mine?